Simply walk in to any of our Urgent Care clinics and we’ll take care of you right away! Our doctors are board-certified and committed to providing the absolute best care and service. Our Urgent Care centers are dedicated to maintaining health and wellness of everyone in your workplace. 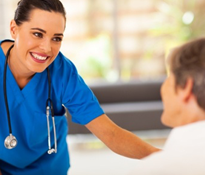 We provide occupational health services for both patients and employers.  Dr Jay Luthra started his first Urgent Care Center in the Bronx in 2004, a true pioneer. Growth followed and customer base grew from word-of- mouth and goodwill. We believe that urgent care is more than just providing medical attention for non life threatening injuries and illness. It is about providing a more compassionate and affordable healthcare option to the community we serve. Small injuries like a scraped knee can be tended to at home, serious life threatening emergencies like chest pain or an accident requires a trip to the ER. For everything else in between there is Urgent Care. Our Urgent Care centers provide testing for the vast majority of blood work labs and medical tests to help aid in delivering a quick and accurate diagnosis. Our Urgent Care centers are focused on reducing needless trips to the ER which are very costly with lengthy wait times and at times even unnecessary. At our Urgent care centers we have state of the art low radiation digital X-Ray equipment. When traveling abroad for business, academics, or pleasure, there are precautions you should take and certain health risks you should consider before you go. Our Urgent Care centers are can administer most commonly used vaccines including those required for colleges and international travel. Urgent Care Of New York offers up-front pricing and reasonable rates for self-pay patients. We can administer most commonly used vaccines including those required for colleges & international travel. By Vera | Aug 13 2018 Traveling this summer? Ardsley, Armonk, Briarcliff, Bronxville, Chappaqua, Elmsford, Dobbs-Ferry, Hartsdale, Harrison, Hastings-on-Hudson, Hawthorne, Irvington, Larchmont, Mamaroneck, Mount Vernon, New Rochelle, Ossining, Pleasantville, Portchester, Rye, Scarsdale, Sleepy Hollow, Tarrytown, Valhalla, White Plains, Yonkers within the Westchester County.